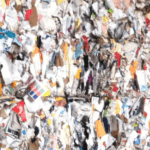 The Macpresse 112XL baler was created to bale any material at a fast and sturdy pace. 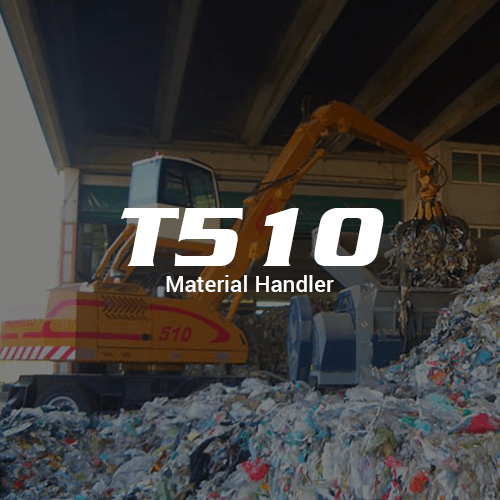 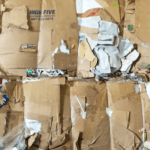 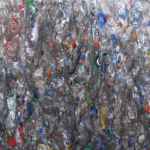 It is capable of baling recyclables to unsorted municipal waste with high density bales. 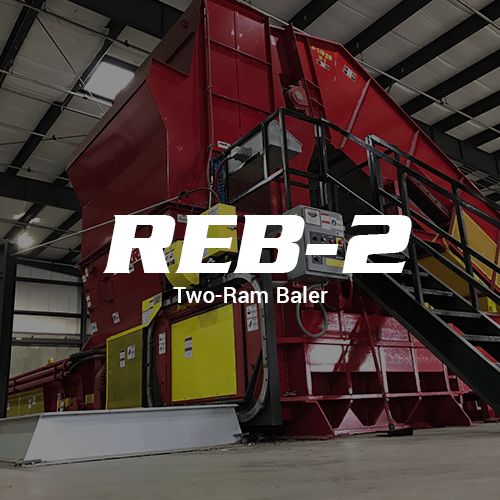 The MAC 112XL single-ram baler can load 92 cubic feet of material at a time, producing 24,791 cubic feet of material in an hour and was created to process large quantities of material in a short amount of time. 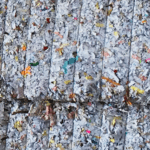 This model has a 79”X40” feed opening, creating 43⅓”X43⅓” bales. 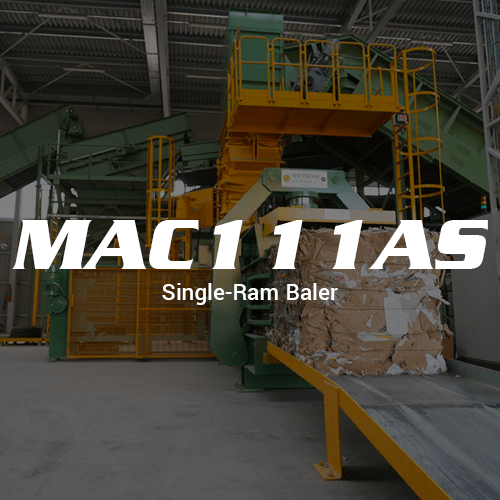 The MAC 112 XL creates four and a half bales per minute making each cycle time 13.5 seconds.